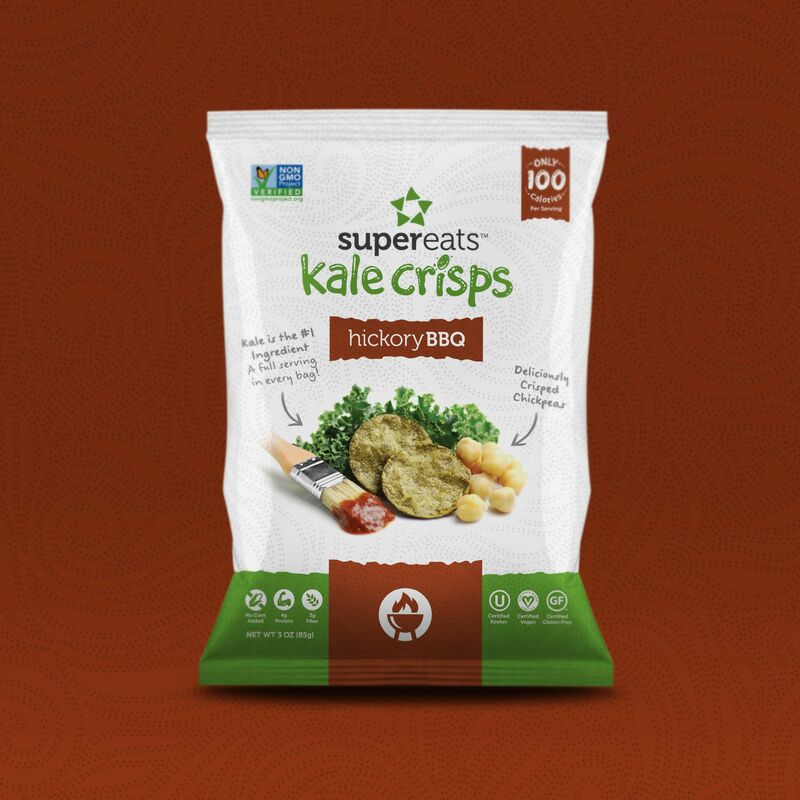 Remember when kale chips got popular? 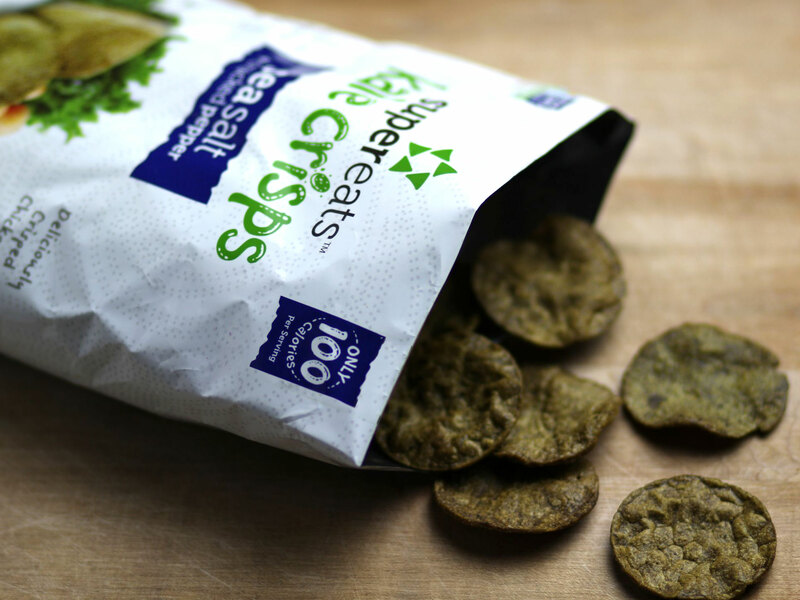 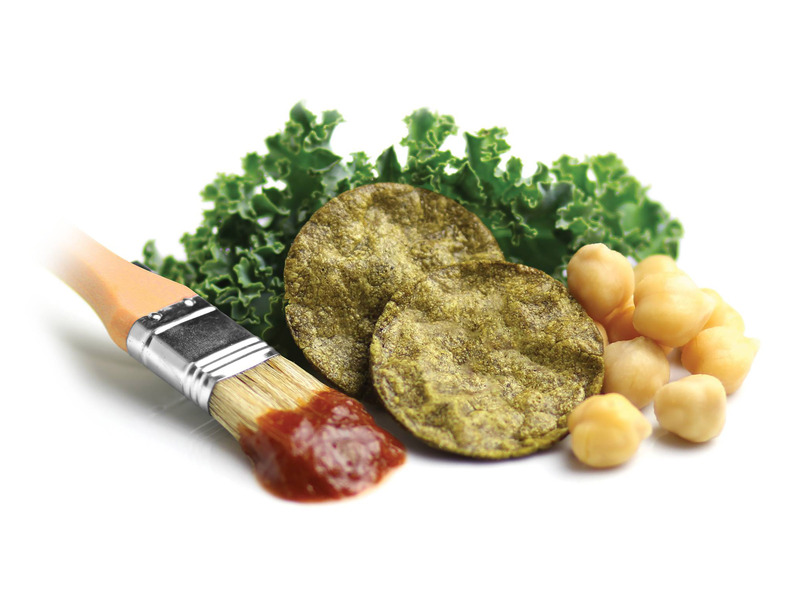 We do too, because these were the healthy and tasty chips that started it all. 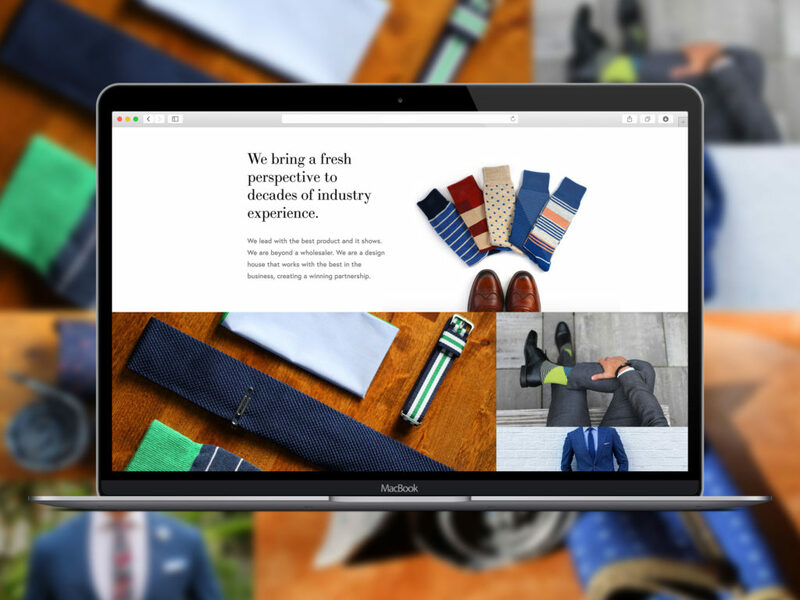 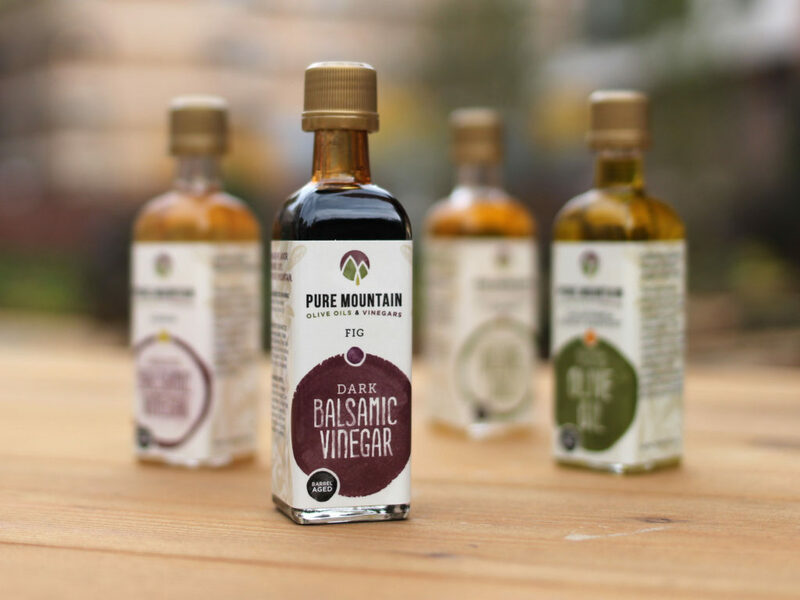 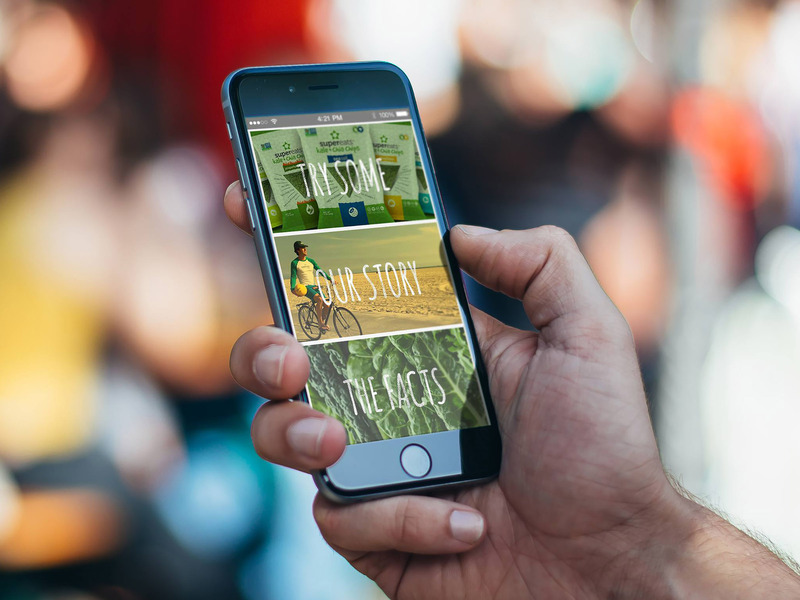 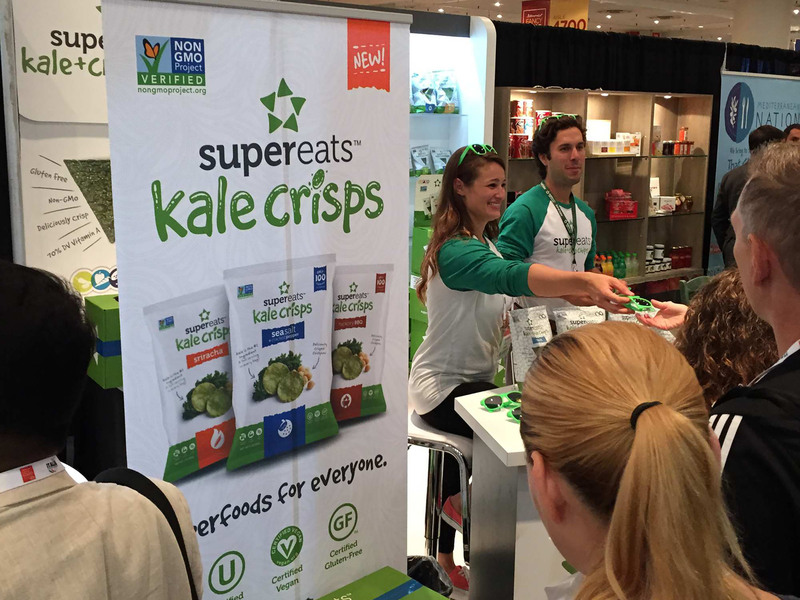 In addition to their brand identity and packaging, we also helped craft their trade show displays and e-commerce site. 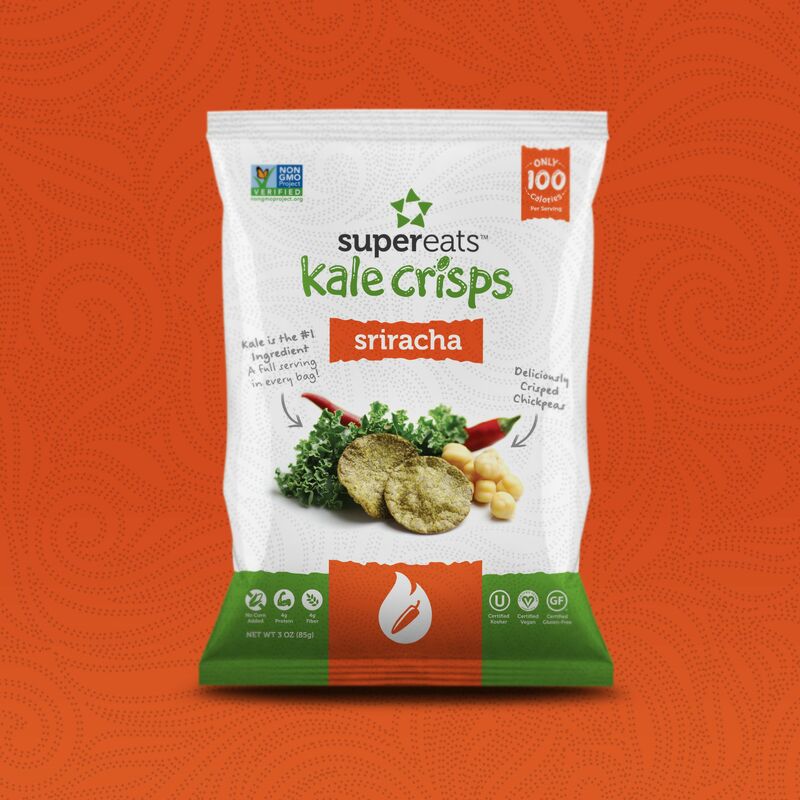 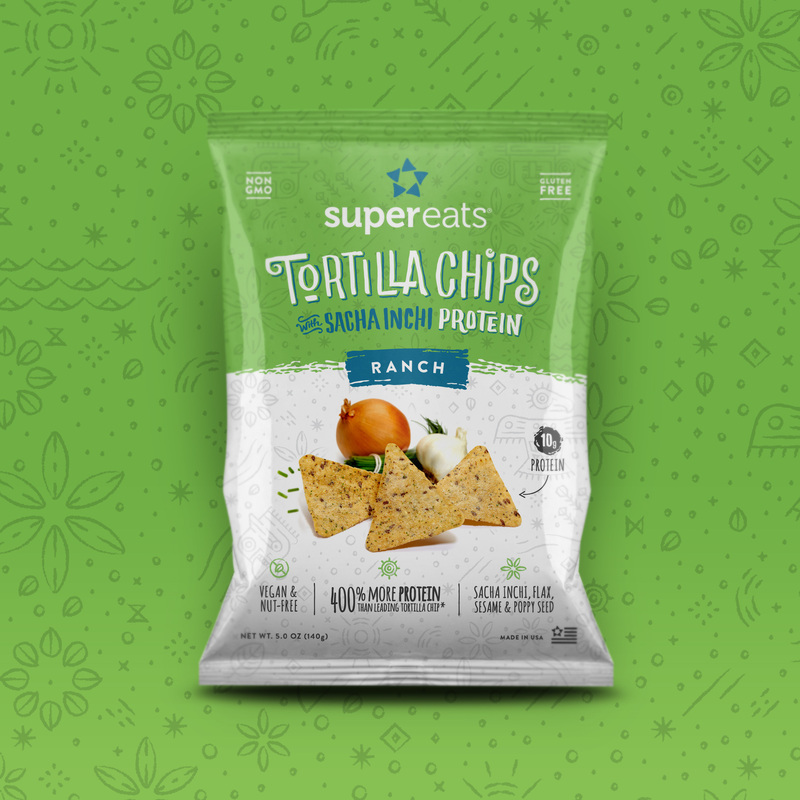 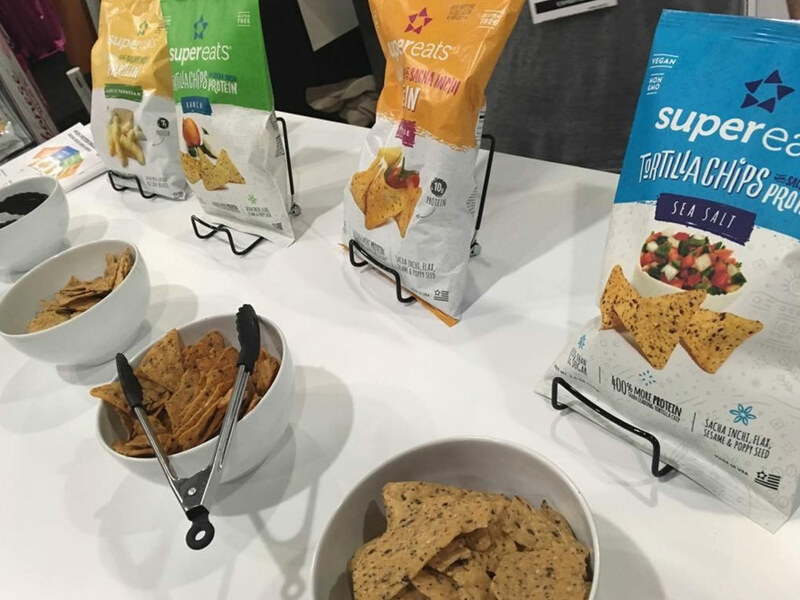 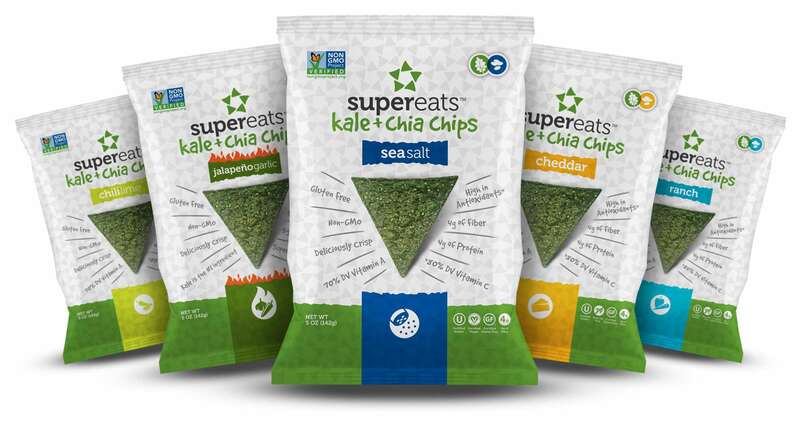 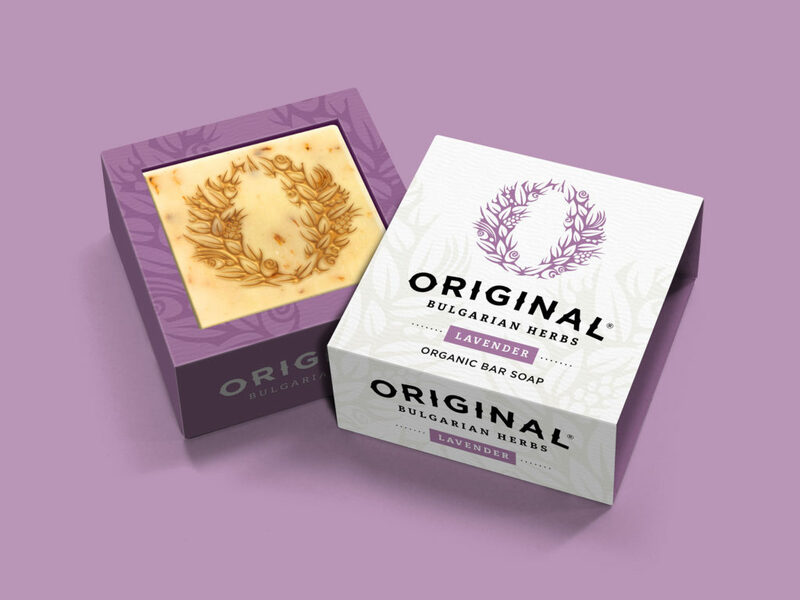 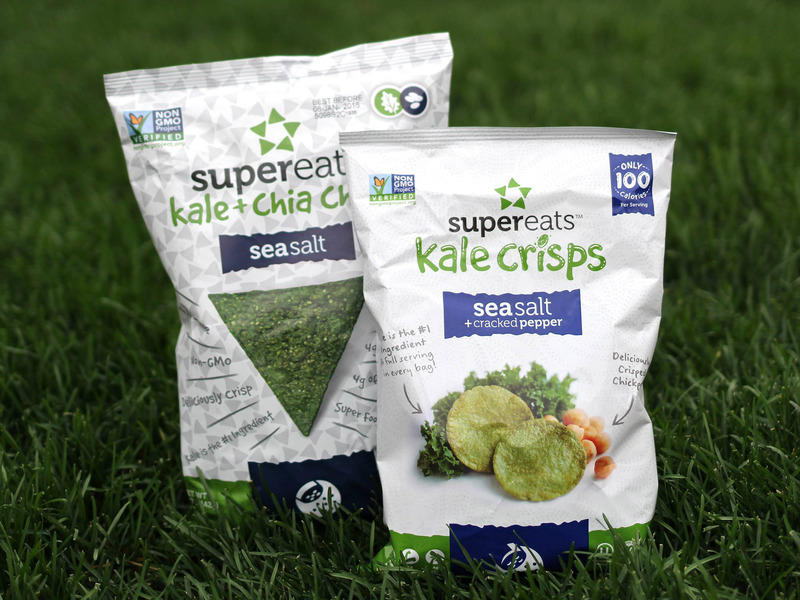 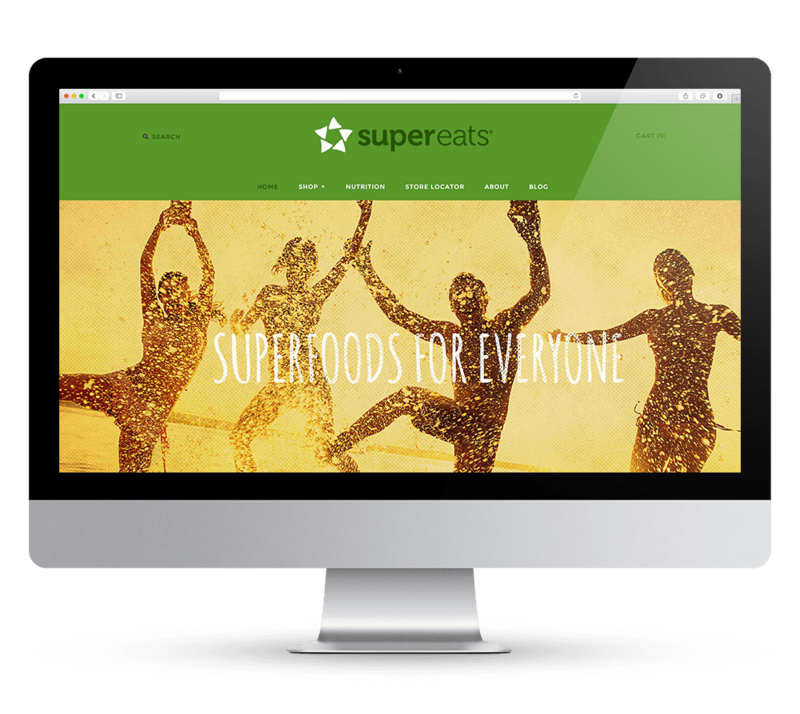 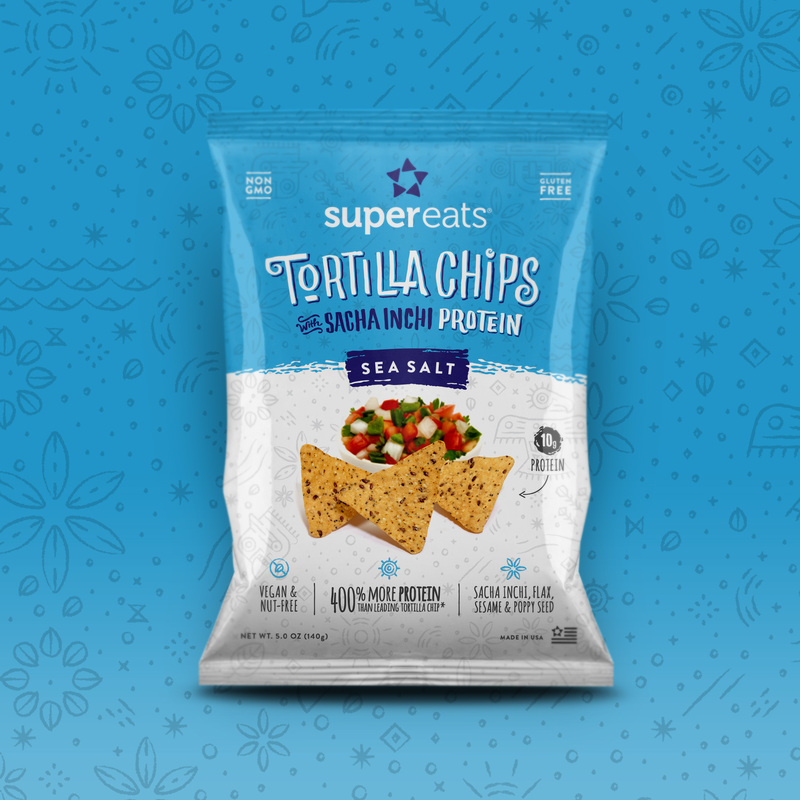 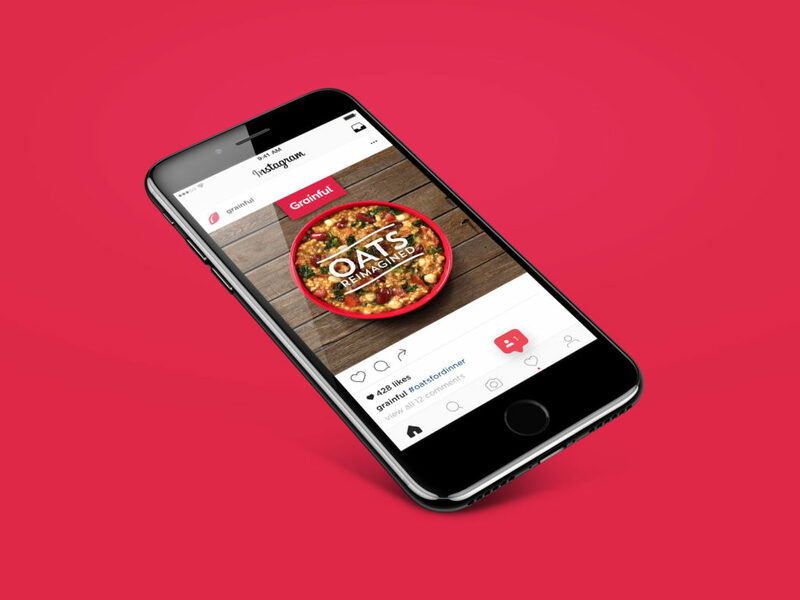 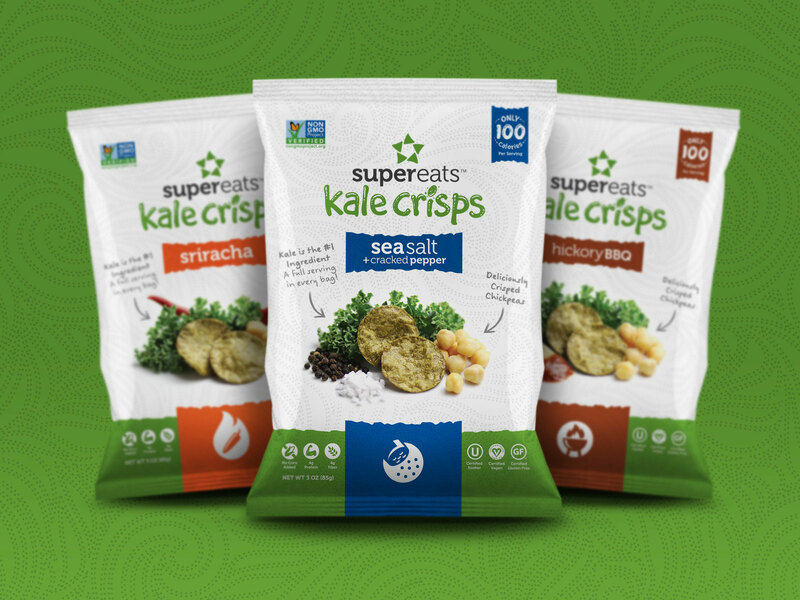 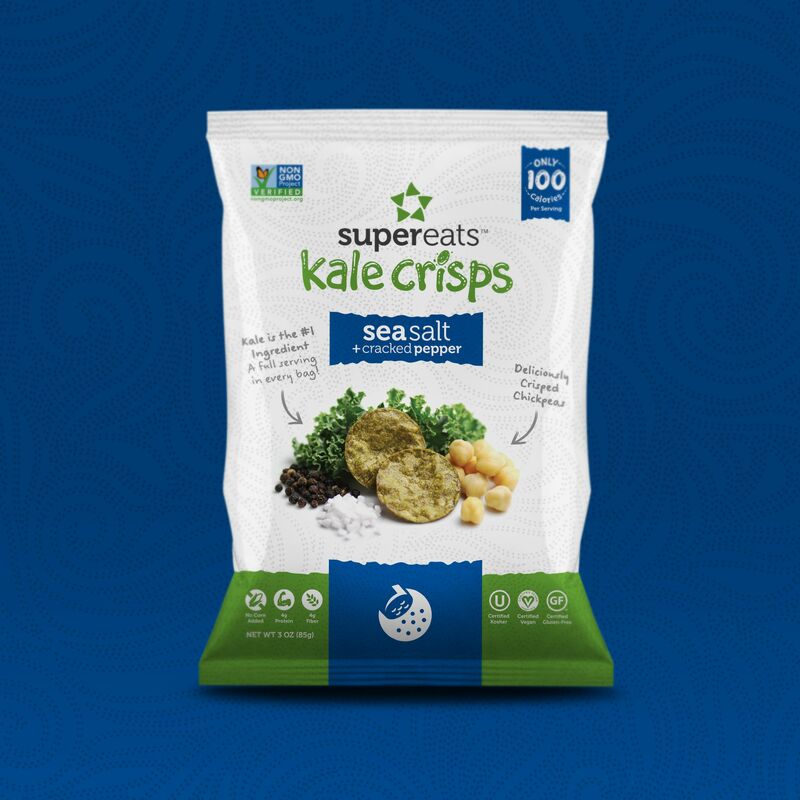 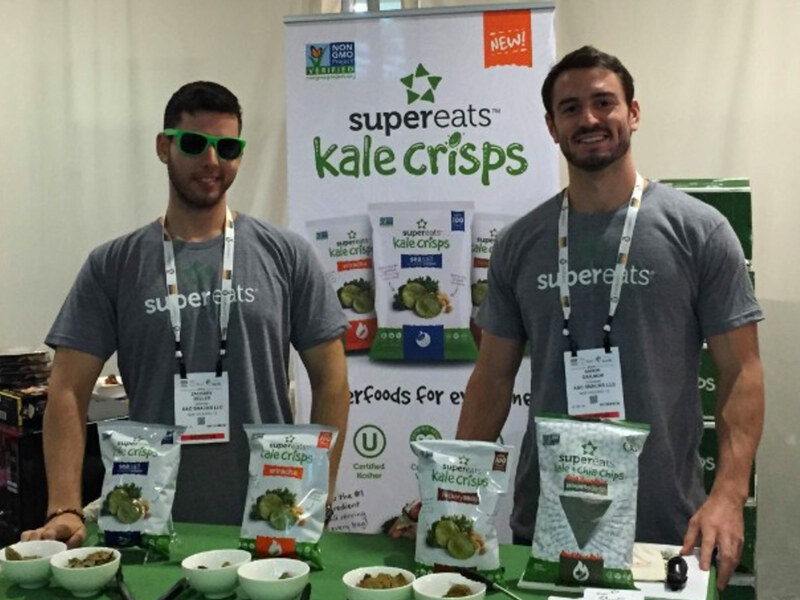 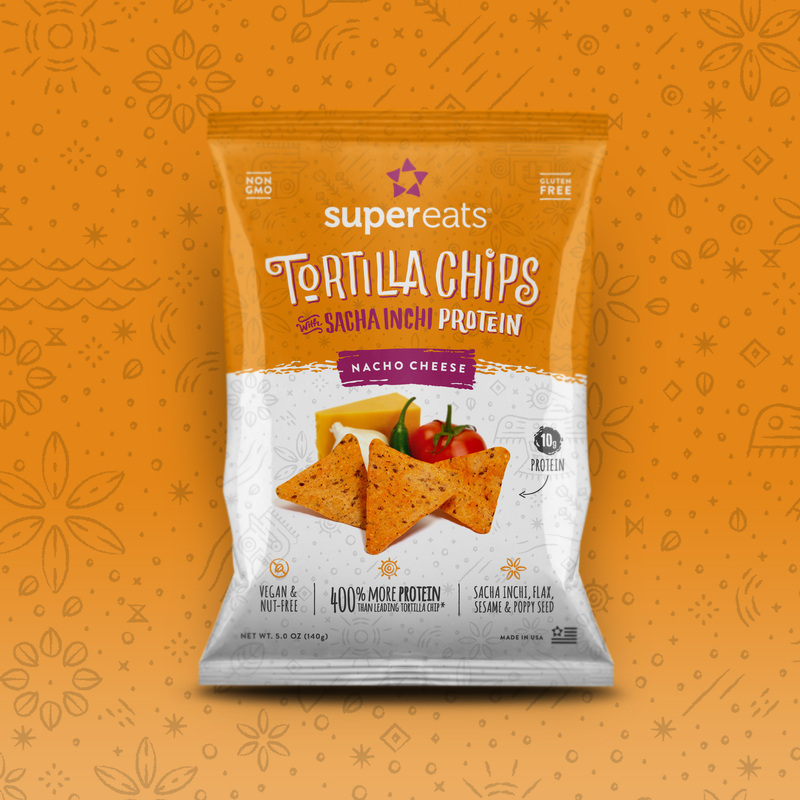 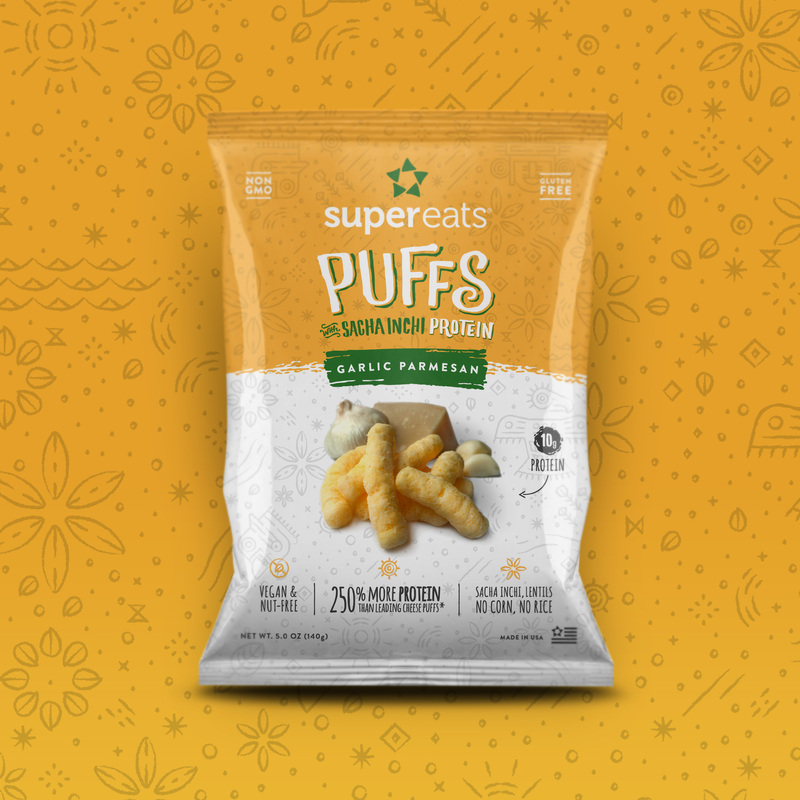 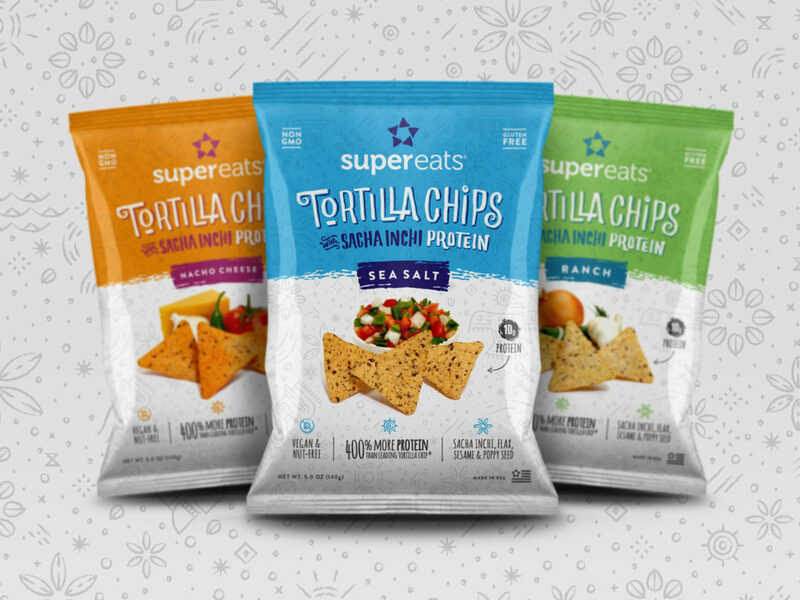 Supporting marketing from the very beginning, SuperEats’ sales boosted to $2.1M and increased distribution to 3,000 stores nationwide in only three years.